There are R&D department,product planning department, industrial design department,engineering department,manufacturing department,quality control department and customer service department. BEYCLEAN is experiencing a rapid development with the support of many major customer, and we will continue to thrive and maintain the position as a pioneer in the future. 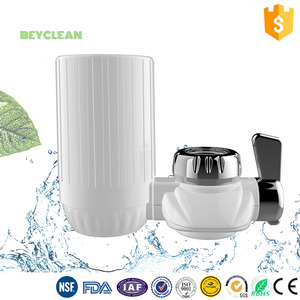 Specialized in excellent quality portable water purifier original design manufacturing Creative product design&professional filter development & high standard manufacturing. 5 YRS Guangzhou Hinada Water Treatment Tech Co., Ltd. The last step is to screw the faucet thimble to the filter subject. 3,Put the packing washer onto male thread adapter in correct way. 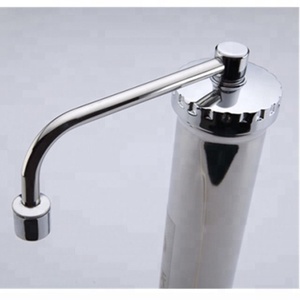 5,Put the faucet thimble into water tap and screw the male thread adapter onto water tap. 2. How to order and do you accept sample 9 Yes, we accept sample, and welcome to test them first. If you need the samples, we will charge for the sample cost . You can choose the one which is the most convenient or cost effective for you. 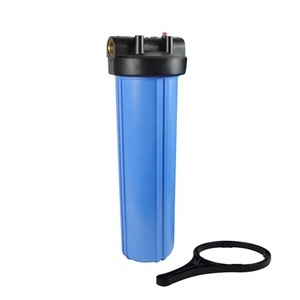 Main Features of New condition and activated carbon medium material ro water filter system : (1). 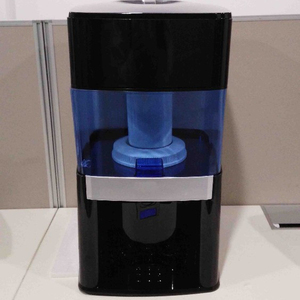 The water purification machines will automatically stop in case of no water. Timed flushing of front filtering materials by automatic controller. 9. 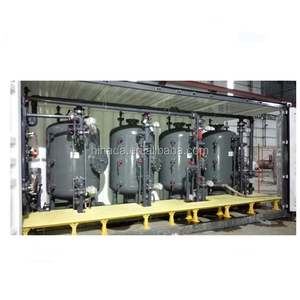 Pure water tank : storage pure water, can change the size of the water tank,after the below process,The water result is pure enough for different application. When vertical installation, the water inlet of the RO is upwards, and when the horizontal installation is carried out, the outlet of the sewage outlet is downward. 5,Q:Product inspection and transportation9 A:1.Inspection: All reverse osmosis has been tested by water test and debugging. 5 YRS Ningbo Gehya Import & Export Co., Ltd.
Quick connect scale inhibition water filter cartridge cocoanut active carbon antiscale water filter parts Ro systerm Antiscale filter cartridge: 10" Material: activated carbon, OF Packaging dimension: 645 *280*320 mm/ 50pcs More spare parts Exhibition Showroom and factory Our services good quality diverse services prompt reply available sample competitive price fast logistics Why choose us Business scope: water purifier, water dispenser, other machine, various types of generators, relevent accessories and parts Service: product-customization service, product-differentiation, pre-sales service, sales service and after-sales service Our slogan: Maybe the price from us is not the lowest but we guarantee the service we are offering is top-classed. Website: Contact us Carol Cheng Tel: +86-15381892837 WeChat:17682392455 WhatsApp: +86-17682392455 Web: Welcom to inquiry, we will check a competitive price for you!! This cartridge can remove chlorine, taste, odor and organic chemicals which lead to bad taste and odor. 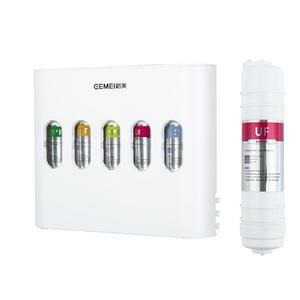 Application: Pre-treatment in Residential water filters system or reverses osmosis water purifie. 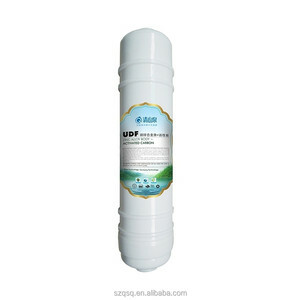 ),water treatment equipment(Water purifier,Ro water treatment plant,etc. Structural FRP vessels improve your water treatment system and they are easy to handle and install. is one of the Professional Manufacturers for Water Treatment Equipments in China since many years ago. Our water treatment products have been used in many countries around the world. 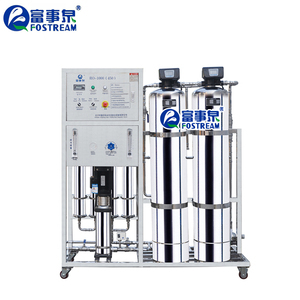 Cheap price diatomite and carbon filter water purification system, filtering equipment for water/wine/beer filtration. 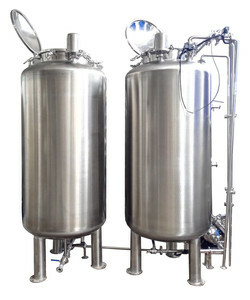 8 YRS Shanghai Sciyee Water Science & Technology Co., Ltd.
7 YRS Beijing ZLRC Environmental Protection Equipment Co., Ltd.
1 YRS Ningxia Kehuayuan Carbon Product Co., Ltd.
14 YRS Shanghai Bluetech Co., Ltd.
Alibaba.com offers 34,649 water carbonating systems products. About 24% of these are water treatment, 10% are water filters, and 1% are adsorbent. A wide variety of water carbonating systems options are available to you, such as ce, cb, and gs. You can also choose from under sink, household pre-filtration, and pitcher. As well as from steel, stainless steel, and plastic. And whether water carbonating systems is water, or industrial. There are 34,649 water carbonating systems suppliers, mainly located in Asia. The top supplying country is China (Mainland), which supply 100% of water carbonating systems respectively. 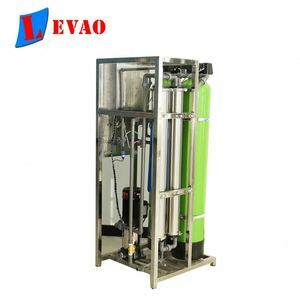 Water carbonating systems products are most popular in Domestic Market, North America, and Southeast Asia. You can ensure product safety by selecting from certified suppliers, including 18,838 with ISO9001, 4,336 with Other, and 3,659 with ISO14001 certification.